Calling all Xbox owners! 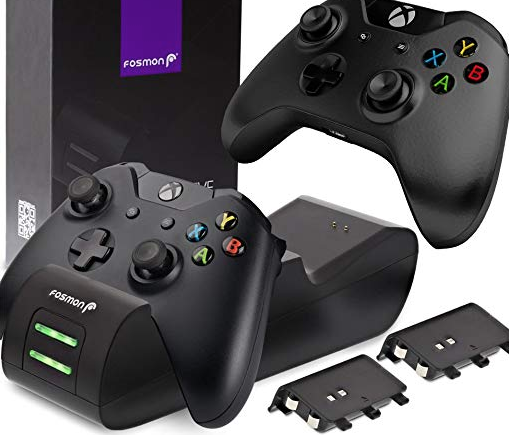 Today only, Amazon is offering this Xbox Dual Controller Charging Station for just $17.49 as the Deal of the Day! When not gaming, simply put the equipped Xbox One Controller on the Charging Station and it will begin charging automatically without needing to remove the battery. This will ship FREE with a $25 purchase, or with Amazon Prime. In the market for a new electronic knife sharpener? 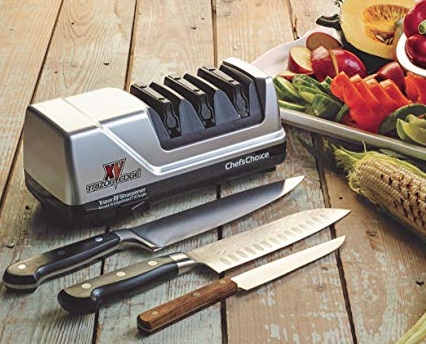 Today only, this highly rated ChefsChoice Electronic Knife Sharpener is being offered up for Amazon’s lowest price of $89.99! The price usually hovers around $120 for this model. It sharpens straight-edge and serrated knives and is so easy to use, anyone can put astonishingly sharp, long-lasting edges on knives in seconds. Free shipping is included! 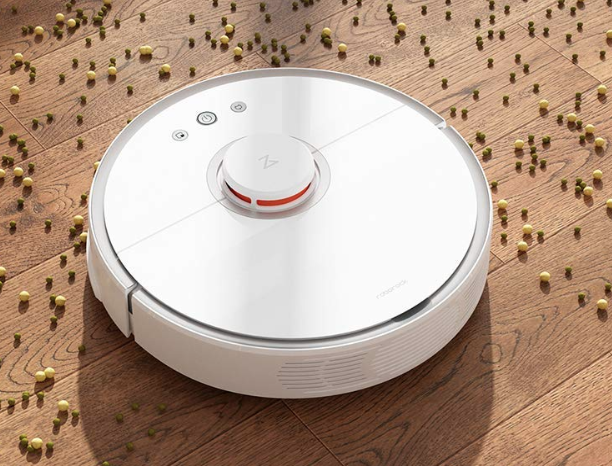 Looking for a deal on a robotic vacuum and mop? Head over to Amazon to score this Roborock Robotic Vacuum Cleaner & Mop for just $409.99 shipped! This technology of smart navigation maps your house, plans route and schedules. This deal is valid today only! Today only, Amazon is offering up 25% off Vermont Teddy Bears as their Deal of the Day! These bears are stuffed in Vermont using 100% recycled stuffing and comes with a lifetime guarantee. 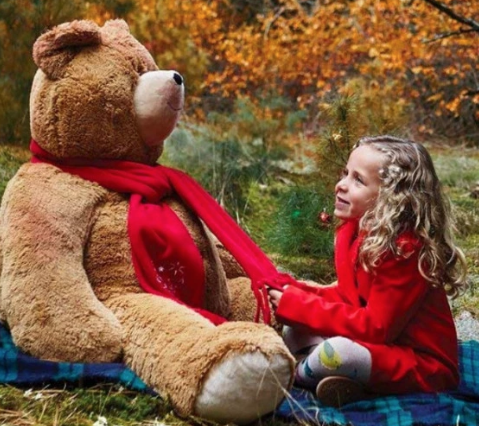 As a deal idea, you can grab this Vermont Giant Valentine’s Day 4ft Teddy Bear for just $67.49 shipped. Just imagine how big of a box Amazon will have to use to ship this!